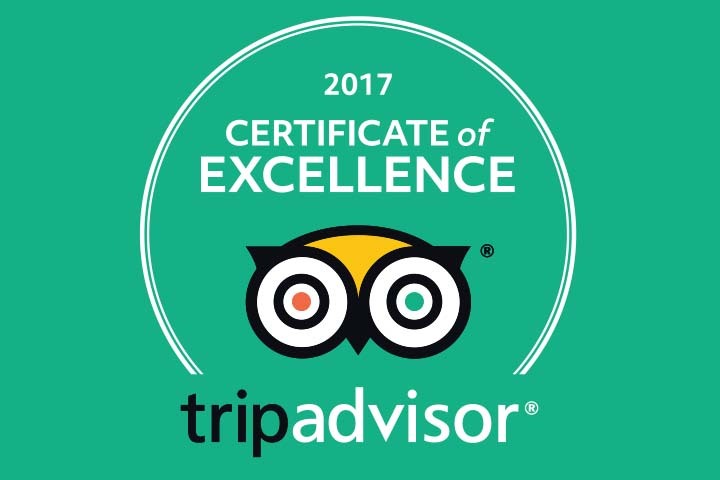 The annual TripAdvisor Awards Certificate of Excellence have been bestowed on visitor experiences all around the world, which consistently achieve outstanding reviews. Grassington House is the proud recipient of the highly coveted badge, for both the restaurant and the rooms. What does Excellence mean to you? John and I give our all to our visitors and our staff, and we ask the same of all those who work with us. And they do. We work with the best ingredients, to create surprising combinations for our individual menus. We never sit on our laurels. We’re curious and we’re on a journey…one that we’re taking each and every visitor to Grassington House on with us. Life is to be lived to the full, the more you put in, the more you get out. We’d love you to join the Grassington House family.